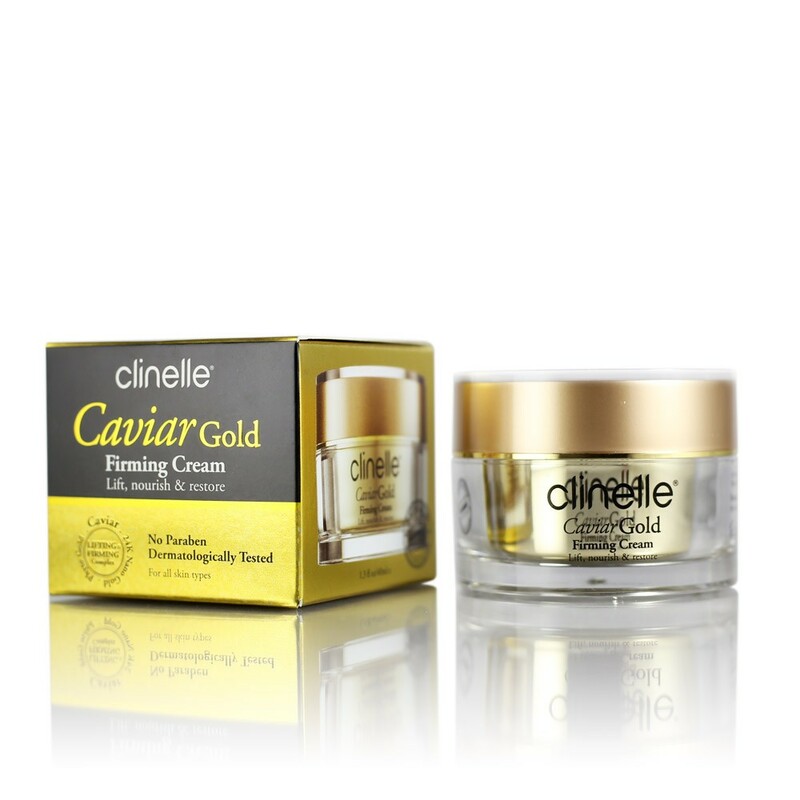 The CavairGold firming moisturizing cream with an advanced formula that face moisturizes deeply and restore elasticity. 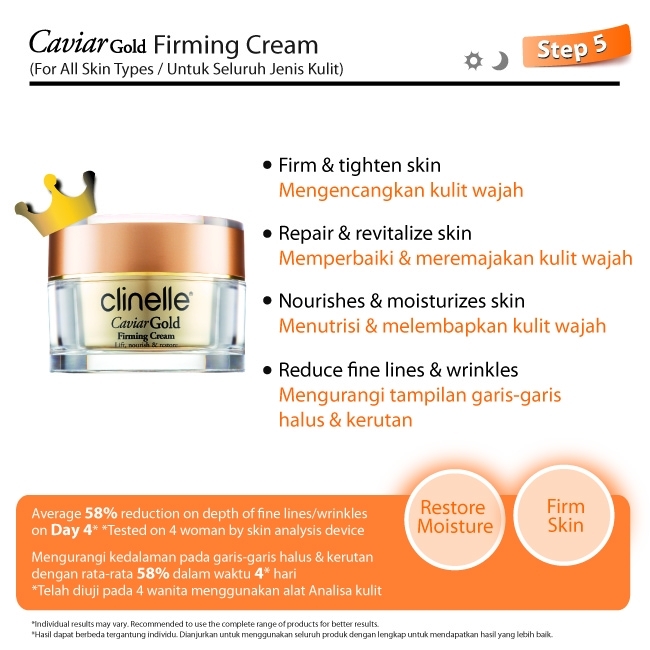 Helps elevate natural contours and protects the skin from accelerated aging. Skin is firmed, nourished and protected. 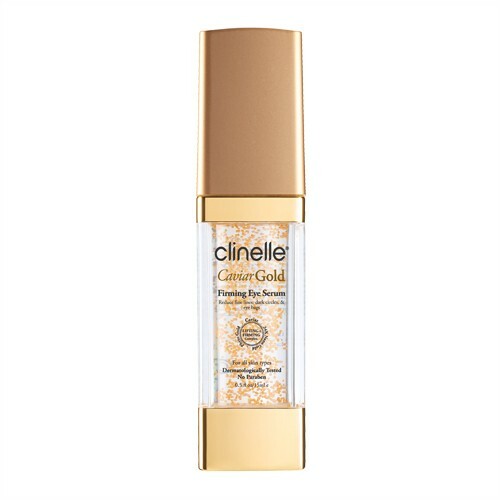 Formulated with Triple-Gold SuperLIFTING & FIRMING Complex, it contains powerful and effective paraben free, youth restoring ingredients. *Individual results may vary. Recommended using the complete range of products for better results. 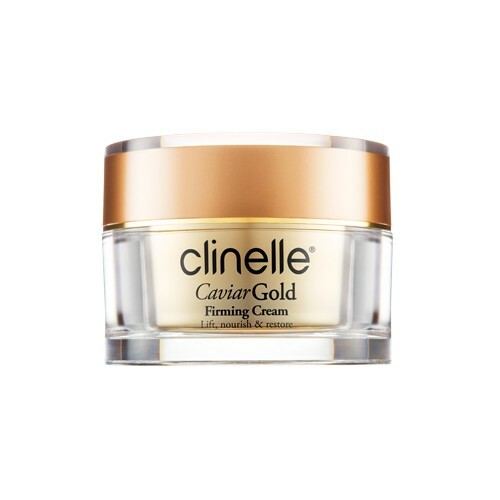 Apply the CaviarGold Firming Cream over damp face and throat with light, upward strokes. 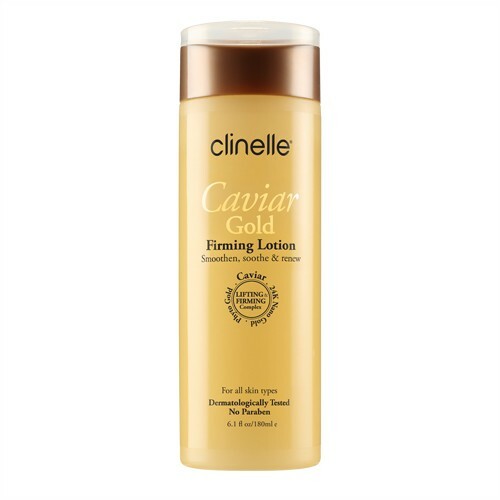 Best when used following CaviarGold Firming Lotion. 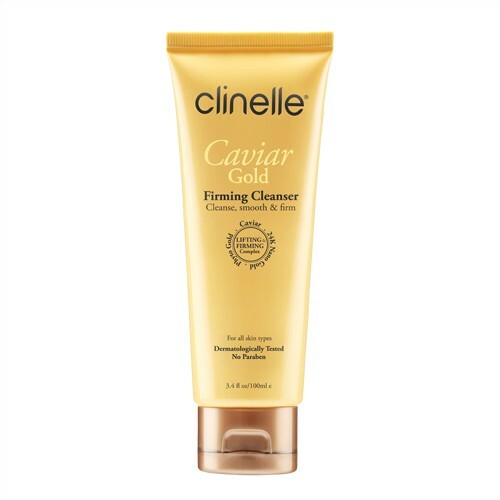 Can be applied over or mixed with CaviarGold Firming Serum for additional results. Caviar was coveted by kings and the aristocracy. Ancient Greeks, Romans and Russian tsars were all known to splurge on caviar. Caviar has a cell format similar to human skin and is very rich in nutritious elements, including proteins, minerals, vitamins (A, D, E and K), anti-oxidants and lipids, which contain an abundance of polyunsaturated fatty acids such as Omega 3. The Caviar Extract is uniquely structured to deliver these valuable nutrients directly to the cellular level of your skin, giving your skin a balance diet. 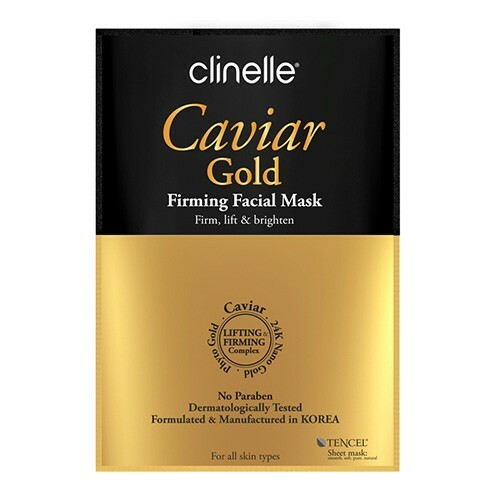 The most important properties of Caviar Extract are its powerful anti-wrinkle, moisturizing, nourishing and anti-aging protective qualities – all of these help reverse the aging process. The new generation golden collagenine that provides a remarkable effect to stimulate collagen synthesis by up to 300% hence boosting skin elasticity tremendously. In turn, this firms and even outs the skin’s surface, helping to prevent the appearance of expression lines and wrinkles. It has peerless whitening/brightening effect, is combined to complement this firming and lifting formulation. It is proven with 80 times more effective than Arbutin whitening. Going to the core of discoloration and age spots, it treats both the source of the problem and alleviates its visible signs by inhibiting the formation of melanin and infuse the skin with light and energy to ensure a clearer, more even-toned skin.